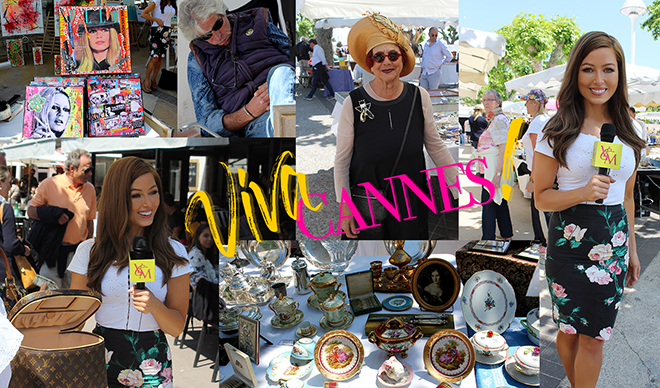 In episode 3 of Viva Cannes, follow host Rebecca Grant as she takes you onto the streets of Cannes to mingle with the locals. Watch as she visits an antique market on the promenade right across the street from the Palais de Festival of the Cannes Film Festival. The reactions she got from the locals were fun, flirty, and priceless.